A.I. 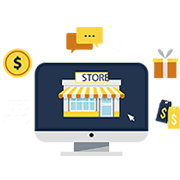 Powered Technology Gets YOU Traffic, Leads To Sales, Automatically! A BREAKTHROUGH To Getting Results With ZERO Skills Instantly! 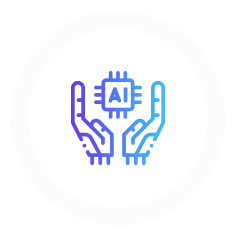 Exclusive A.I. 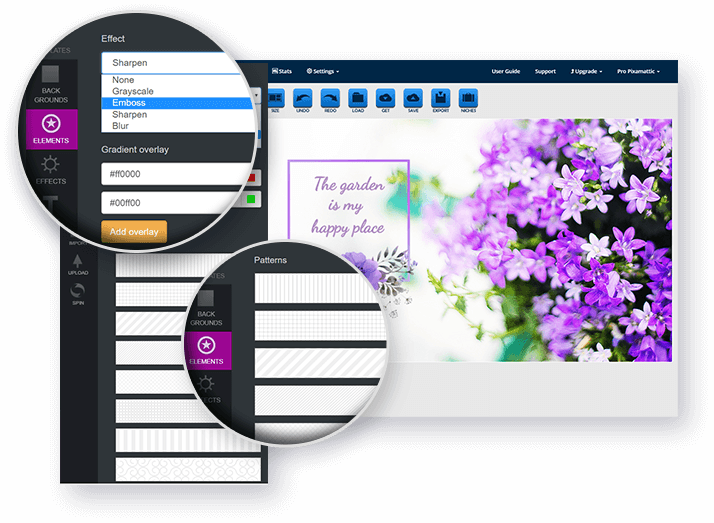 Software instantly designs your visual content for you. Stunning, world-class designs instantly, download or post schedule. Promote your products and services all day, every day, absolutely FREE. I'm blown away by the versatility of Pixamattic and the possibilities it opens up to everyone, no matter their level of design experience. 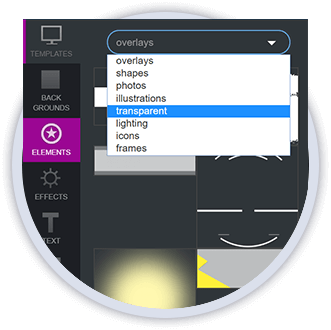 Pixamattic is packed with a lot of great templates. I'm not a designer and what I like the best is the spinner. In ONE CLICK, it designs like a PRO for me. Job done! 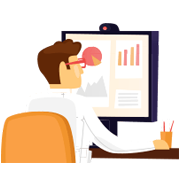 Content is KING and thanks to Pixamattic, you can harvest FREE traffic, leads and sales using mind-blowing visual content. You don't need any design or "tech" skills to use this. 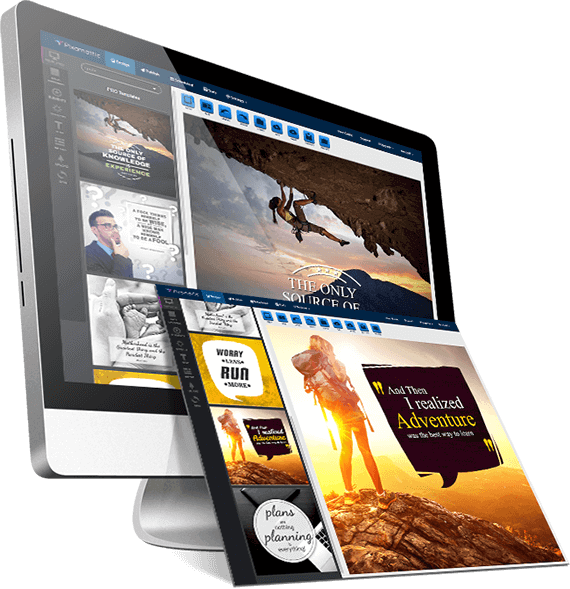 It's a HUGE time-saver and a must-have for all marketers if they want designs, super FAST! I use to struggle with my blog posts, reviews, sales pages and social media campaigns… I’m NO designer! 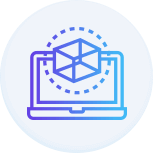 With Pixamattic, everything became easier and quicker. I can now have professional designs across all my marketing within minutes. A TRUE time & money saver!! 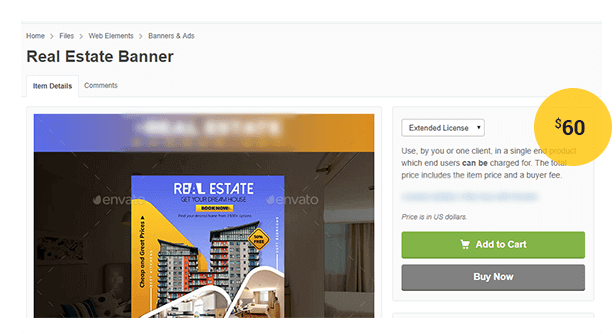 The FASTEST way to get BUYERS Today! They want more content, yet only give you a few seconds to deliver it. Because that’s how fast, they are consuming information. That’s how fast, they are clicking and buying. And that’s how fast, YOU need to think, create, publish and broadcast your message to get their attention so they can click and buy from you. So yes, it’s all about speed. Being slow or lazy gets you nowhere and it probably explains why the sales you imagined, never come in. But today, it could all change. Look around … it’s happening. 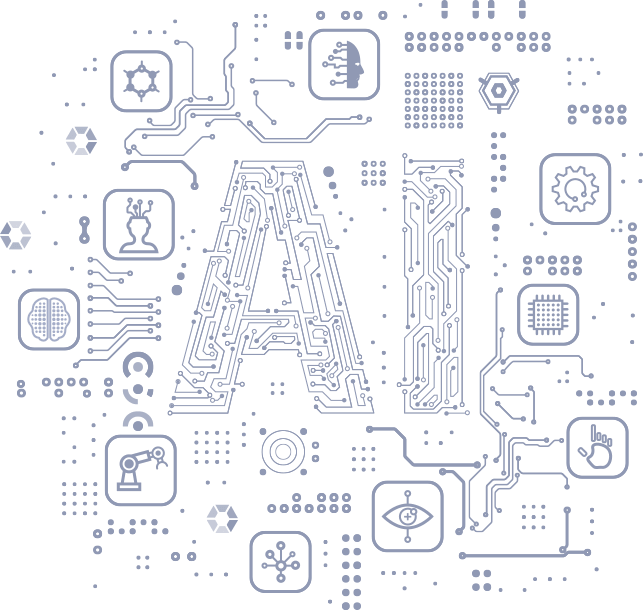 Today, 73% already believe artificial intelligence WILL take over and for good reason too. You're so overwhelmed that analysis paralysis kicks in and you procrastinate. But do you think ALL that content is created by a human? One high-quality visual can cost a low $49. And if you post four a day, you’ll end up spending $1,372 a week. That’s an astonishing $71,344 per year! You could hire a freelancer, but they’re just as expensive. Plus, how do you know they’re sourcing your content LEGALLY? You’re not always going to be happy with the first design you get from the freelancer. You want visuals that make you look great so there will be a few hours or days of back and forth to eventually get the perfect piece. By then, you could miss an opportunity to cash in. Factor in the time needed to creatively think, discover and create. You can use Photoshop or the good old Microsoft Paint, but hey, it’s not 1999 anymore. If you have kindergarten clip-art, then who will take you seriously? It’s EMBARRASSING! Plus, a bad Photoshop job is a bad Photoshop job. Ask the Kardashians. Creating 1 or 2 design ideas is easy. But today, you need a steady stream of FRESH CONTENT for your socials, your website or blog. How long before your inspiration dries up? There’s nothing worse than staring at a blank canvas and forcing yourself to come up with something ORIGINAL that gets you RESULTS. Some “gurus” recommend sharing other people’s content. An ingenious strategy called “curation” but the fact is, it does NOTHING for you or your business. Posting other people’s stuff is GIVING AWAY your real-estate... for FREE! 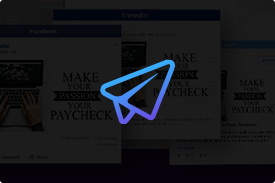 You’ll be busy building their credibility, their customer list and making them more money. You may lack the creative, technical and design ability to craft the perfect visual and opportunities pass you by every day. Or worst still … it’s copyright! So yes, we get it and it's explains why you lack the sales you really want. 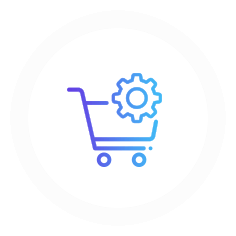 You either get in front of your customers fast … so they CLICK and BUY ... or … you could lose them forever! The fact remains. NOTHING online, gets more attention than mouth-watering VISUAL DESIGNS.  But what if you are in control and could have your content designed for you, automatically without technical and design skills? 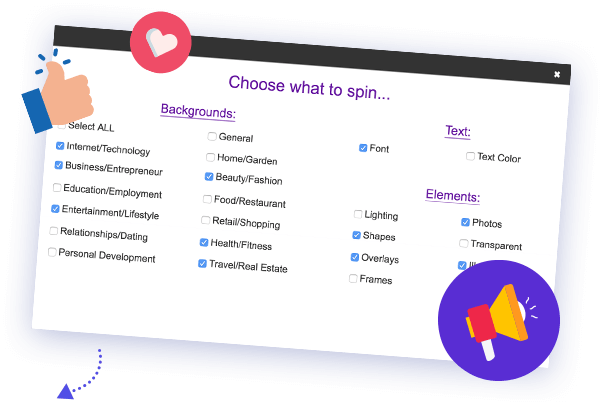 What if you could suddenly have the creative ideas and skills for all your messages, visually designed in every size, format and style INSTANTLY without waiting for anyone? 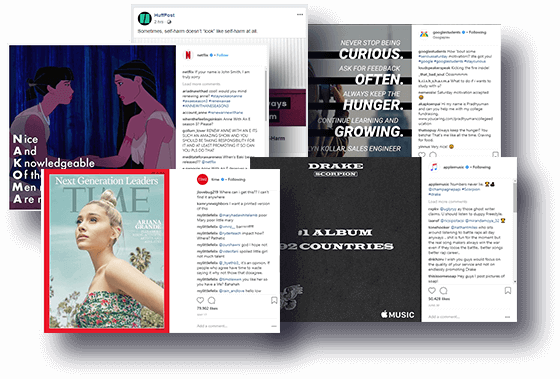 What if you could confidently fire your designer, content writer and programmer and get thousands of beautiful, visual masterpieces to choose from immediately, so you can get buyers when an opportunity presents itself? 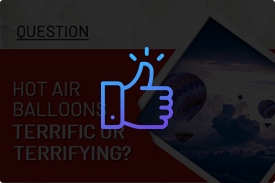 What if you could experience world class designs every time to instantly captivate and significantly grow your audience like never before with UNIQUE, HIGH-QUALITY visuals in seconds, on autopilot? 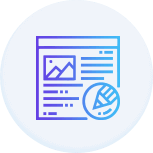 And what if every asset, photos, illustrations, icons, shapes, fonts were 100% FREE, NO MONTHLY FEES, so you could drive endless FREE TRAFFIC to your website and offers, rapidly save time and easily turn visitors into new leads, sales and buyers? 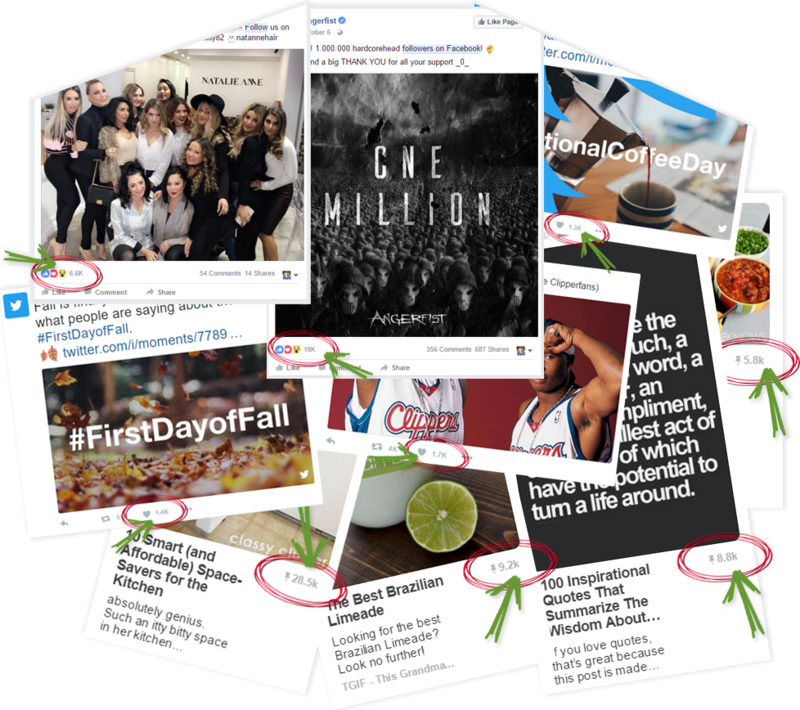 And what if, IN JUST MINUTES, you could schedule weeks of fresh visual content, broadcasting to 2.4 billion users at the click of a button without spending a dime on advertising? 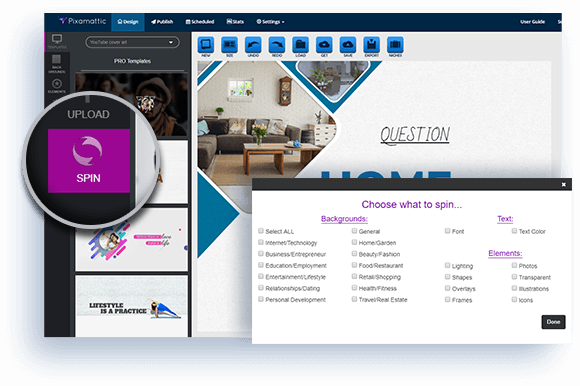 100's of Visual Features For Spectacular Content Your Customers Will LOVE! 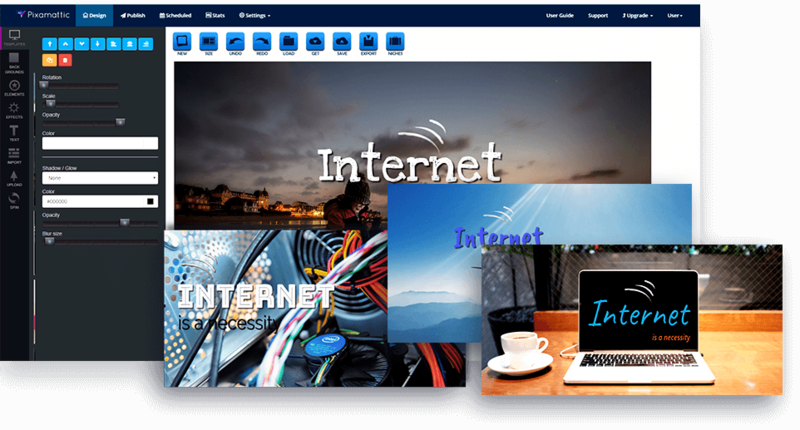 Web Browser Enabled - No Downloads or Installation for instant access. 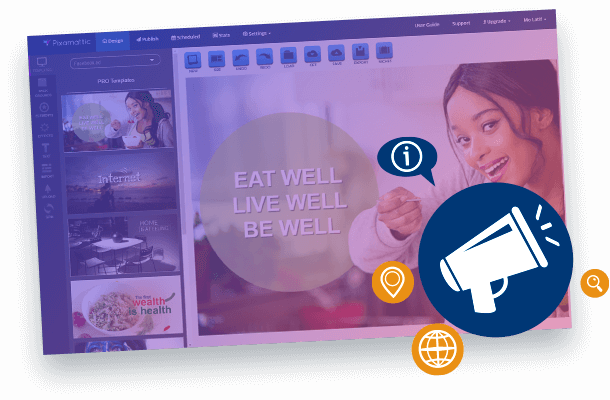 A SMART software that empowers YOU with high converting and highly engaging content faster than ever before. 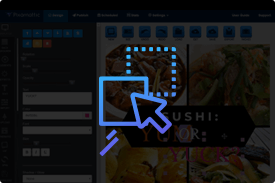 The World’s FIRST Artificial Intelligence Automation that turns a blank canvas into stunning, ready-to-post designs in just one click. You are JUDGED on the quality of your visuals before ANYTHING else. High-quality visuals are CRITICAL right across your business and you will be judged by the way they LOOK. If your website, blog, newsletter, emails or marketing material looks PREHISTORIC, your customers will leave in SECONDS. 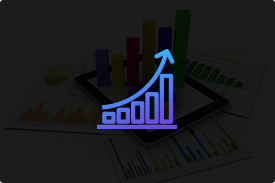 With 2.4 BILLION USERS, you MUST dominate social media for your business to grow and prosper. 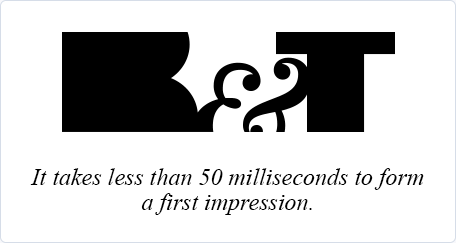 So yes, first impressions are EVERYTHING! 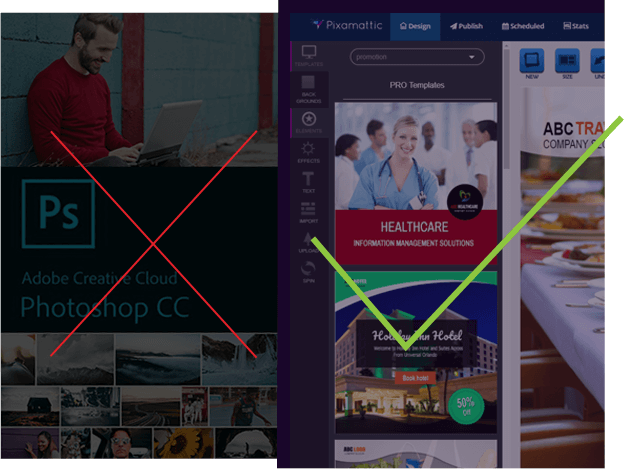 If your visuals don’t impress, there’s nothing you can do to change your visitor’s BAD OPINION of you. Even the smallest of businesses is expected to have great design because TODAY, there’s no getting away from it. 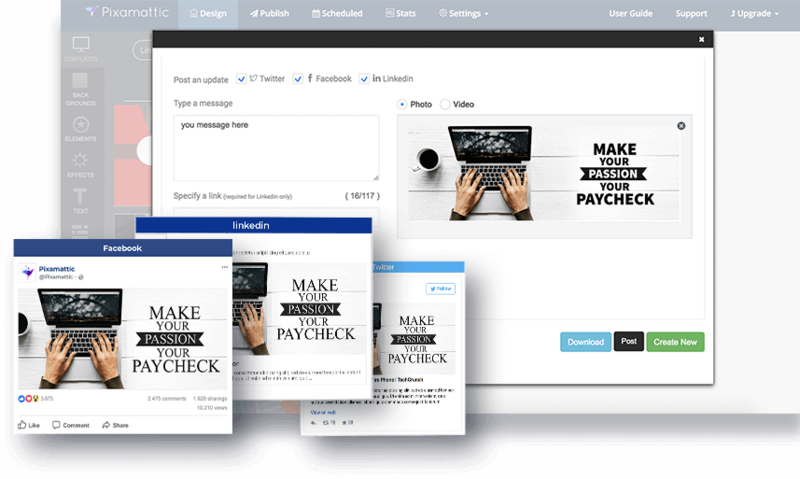 1 click publish, schedule, broadcast & syndicate to Facebook, Twitter & LinkedIn. 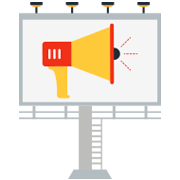 Post unlimited viral visual content so your visitors engage, click and buy your products or service. 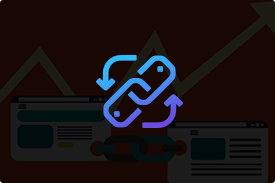 In 1 click, add your links and give "others" the ability to share, like, tweet to increase your exposure, build your reputation and exponentially grow your profits. 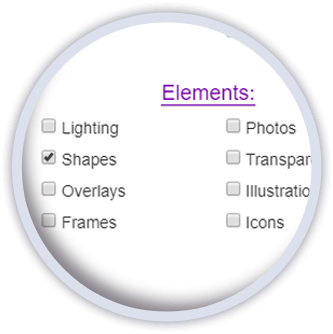 Totally Push Button EASY To Design Masterpieces You Will Be PROUD Off! 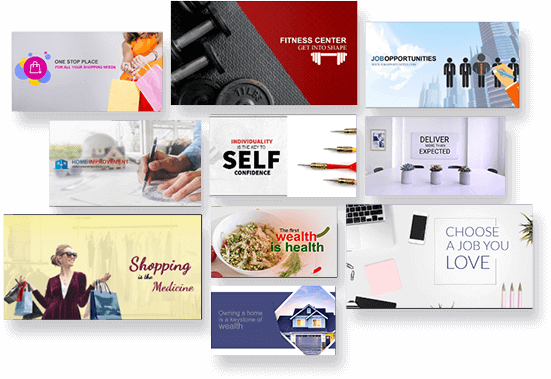 Pixamattic instantly creates 10 high converting, designer masterpieces for you to choose from without wasting days, waiting on others. NEVER go back on the Ferris Wheel with assistants, designers, copywriters or programmers. NO need to use multiple software, apps, gadgets and tools. NO need to pay for stock images, photos, transparent photos, illustrations or icons. NO need to share other people's content and get them sales. 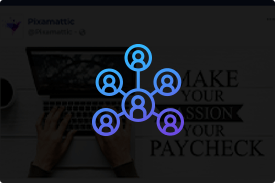 Pixamattic, effortlessly attracts REAL people in your niche with YOUR visual content, building trust and engagement with your audience at rapid speed getting you more profits. 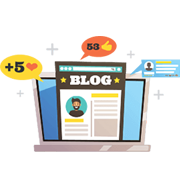 Your visitors get "fresh-content" (attention-grabbing engagement) non-stop, in multiple formats, making it brain-dead simple to take the action you want. Pixamattic EXCLUSIVE A.I. 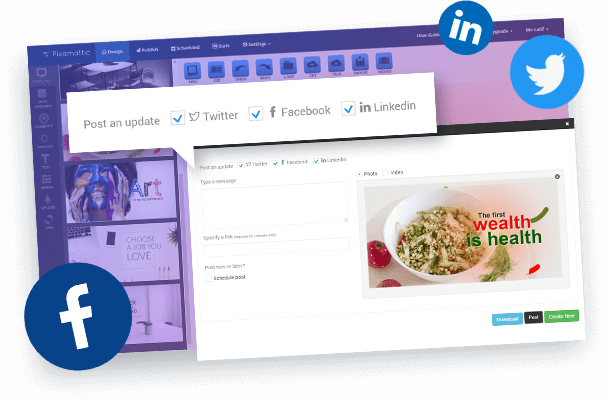 Design & Social Media Automation Gives You Limitless Unique Visual Content To Choose From Instantly To Get Buyers! If you had to think of a new post to create. And if you had lightning-fast fingers and could create one new design EVERY SECOND. And if you had the energy to resize, re-style, re-format and re-design every new post. And if you were ONLY changing fonts, graphics, and overlays. And if you only had ONE photo to play with. 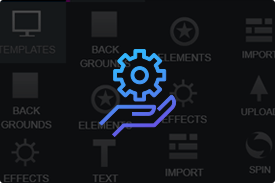 That’s WITHOUT adding the filters, textures, special effects, and photos for commercial use! That’s WITHOUT the time wasted back and forth until one design meets your expectations. Throw in a writer, designer, programmer and virtual assistant on payroll, non-stop. 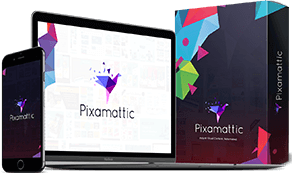 NEVER suffer from Blank Canvas Syndrome or designer anxiety as Pixamattic automatically does the work for you for an endless supply of customer-getting FRESH visual content! 46 seconds FAST & EASY to Get Results!  Run Pixamattic’s A.I. 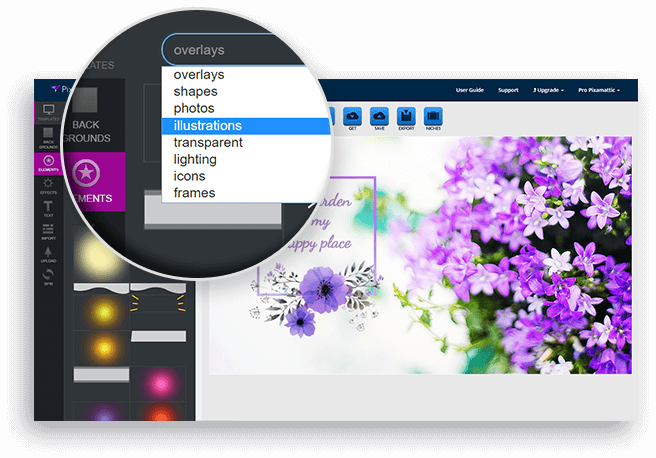 Design Generator to create original visual content ideas in SECONDS, absolutely FREE. 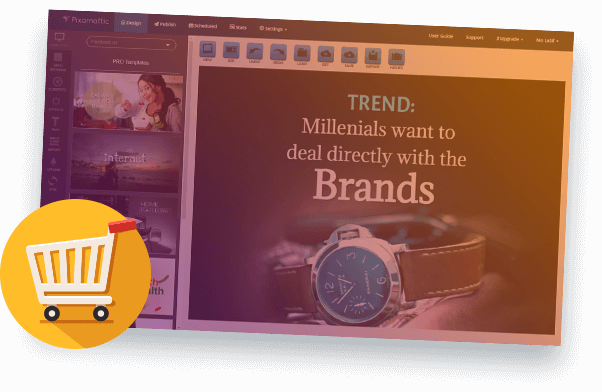 A CLICK later, you have every size, format and style ready that’s attention-grabbing and cool-looking, automatically. 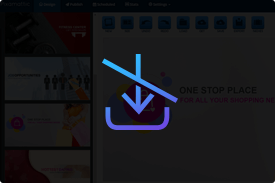 In 1 CLICK, your designs are download-ready or instantly publish and broadcast straight to social media. Spend HOURS crawling royalty-free image sites hoping to find the right image, and pay for commercial use every time. Wrestle for HOURS with Photoshop, overcome “designer block” and complete one design. Log-in to each social media account manually and upload the correct design and size one at a time. 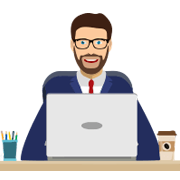 Spend HOURS trawling freelancer sites to find the right creative person with the right design experience to meet your expectations. Spend HOURS explaining the project followed by days of tweaking, redesigning and in different sizes until right. Log-in to each social media account manually and upload the correct design and size one after the other until complete. Stop burning your time and money. Click Here to Activate Your Pixamattic! 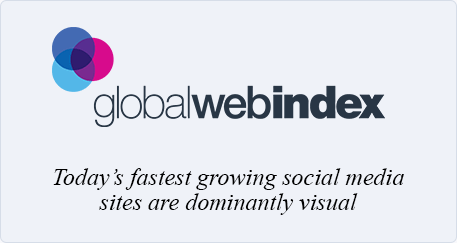 It's simplified to give you the highest engaging visual content to PROFIT from! NOTE: Pixamattic is NOT just for social media. 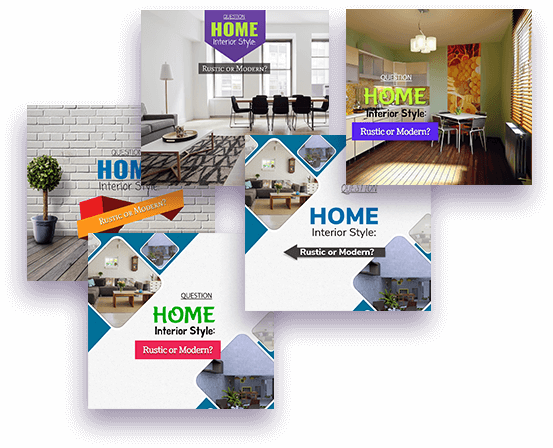 Download your stunning designs and use them anywhere on the web. 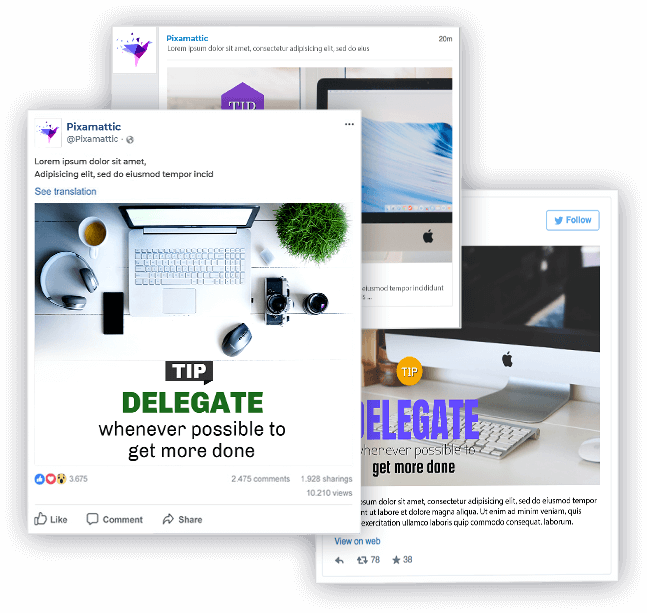 Pixamattic will generate limitless designs to choose from for your business so you can quickly leverage the power of social networks for FREE traffic in 1 click. 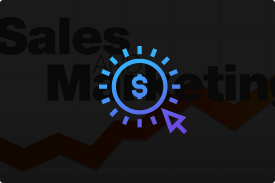 Selling with visual content has never been easier. 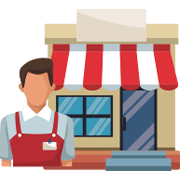 You can start from scratch, add your own graphics, images or photos and send visitors to any products and service, online or offline. 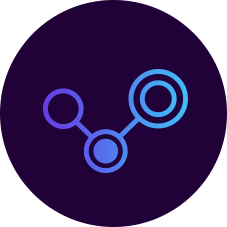 Everything is convenient without resorting to 3rd party tools so in one place you can reach your audience everywhere, all day, every day right inside the dashboard. 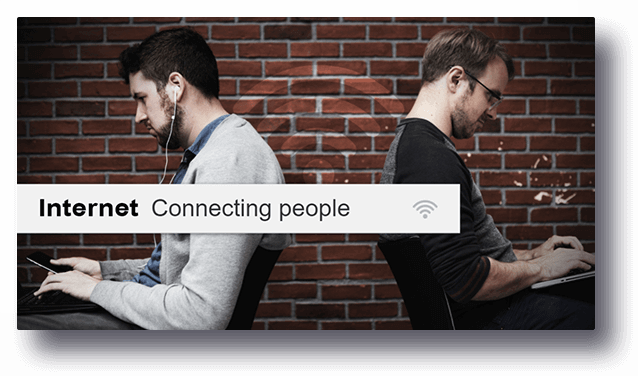 Pixamattic is optimized with built-in social sharing. 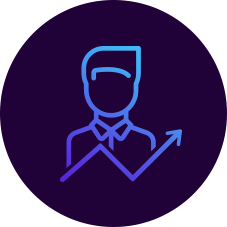 INCREASE customers and your profits with FREE viral traffic from the BIGGEST social networks like Facebook, Twitter and LinkedIn. 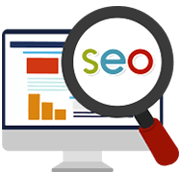 Every post automatically build your backlinks so you get on Google's search engine for even more FREE traffic. You can also give your visitors the ability to 1-click-share your designs so your business goes viral 100% free. 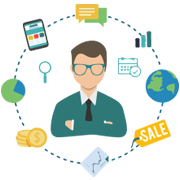 If you need more traffic, customers & sales? We reserve the right to withdraw these bonuses at any time and without notice. Grab your Pixamattic license today to GUARANTEE unlimited access to these exclusive, juicy extras! 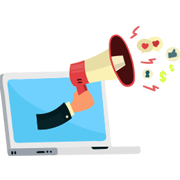 Maximise your click-through rates and generate MORE TRAFFIC by adding additional, dramatic call-to-action messages. 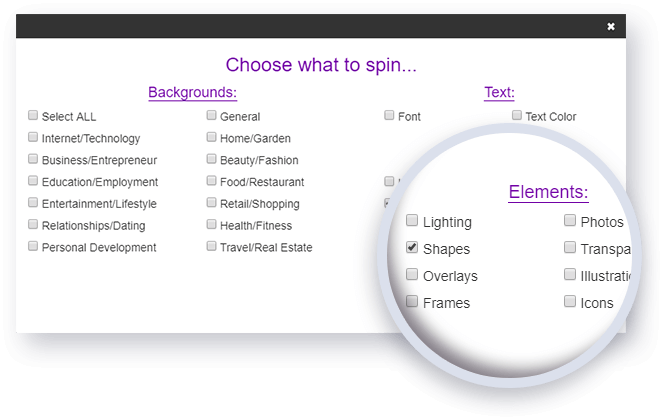 Select a shape or element, add your message and then spin it for multi variation styles. Pick the one that gets your attention and run with it. Included in your Pixamattic account, 100% FREE, if you buy today. If you fill your accounts with stunning visuals, your social posts and ads need to be equally striking. Creates new designs in virtually EVERY FORMAT. 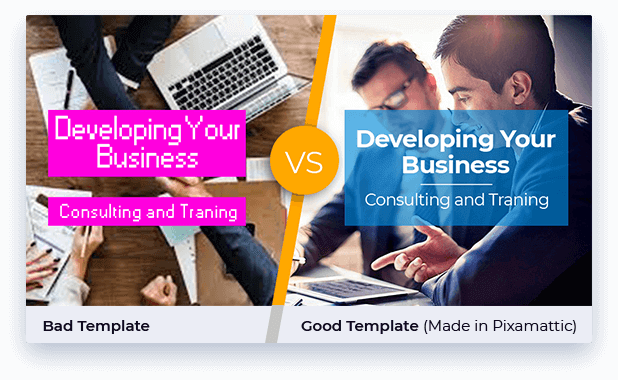 Want a new SOCIAL MEDIA COVER for your Facebook, Twitter and LinkedIn pages? Done. What about tips/advice, questions, trend posts? Done. Sometimes a design is 99% awesome, and just needs one more tweak to make it perfect. And most of the time that tweak is a SPECIAL EFFECT filter. This module includes shadows, mood lighting, mosaic effects, blurring, grayscale, saturation, and a whole bunch more. Trigger each effect, on to spin or off, with a single click until your photo goes from amazing to “I-can’t-believe-I-created-this” perfection. Great visuals catch the eye, but it’s not so catchy when you have to pay $49 for each one. So, WE’LL GIVE YOU 400 to get you going. 200 photos and transparent ones as well as 200 illustrations and icons all with 100% copyright-free and for commercial use. 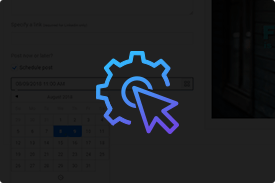 Adding and mixing these inside Pixamattic on autopilot can get you 10x more clicks. 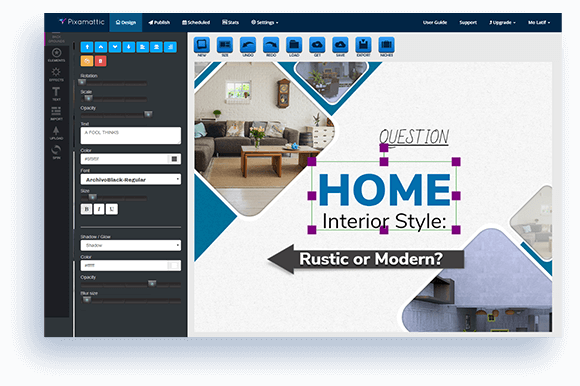 Say “goodbye” to the stress of having to come up with new ideas and let Pixamattic’s AI-Powered Designer provide you with INSPIRED DESIGNS that are strikingly distinct, instantly generating thousands of design ideas to choose from based on your input. Connect with your customers with CONSISTENCY and QUALITY that you’ve always dreamed about without hiring designers, programmers, virtual assistants and copywriters as Pixamattic does the jobs of FOUR PEOPLE! 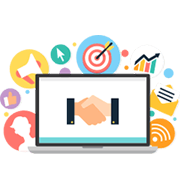 Produce professional-looking content with practically ZERO EFFORT and present your business with the PROFESSIONALISM that it deserve. Guarantees To Work 24/7 WITHOUT Food Or Toilet Breaks. 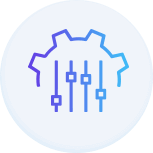 Get Your Bot Right NOW! Get Pixamattic | The Future Of Designing Visual Masterpieces, Today! 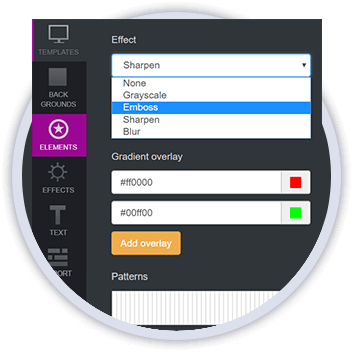 Drag-and-Drop Editor for QUICKLY and EASILY creating new designs. 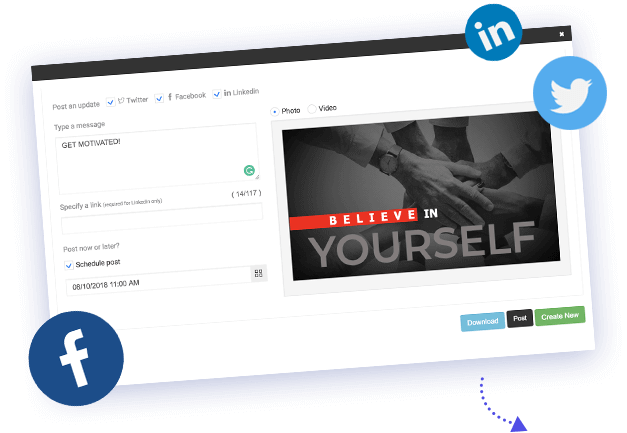 1-CLICK publishing and scheduling to social media. Scheduling system to broadcast content 24/7, 365 days a year, HANDS-FREE. 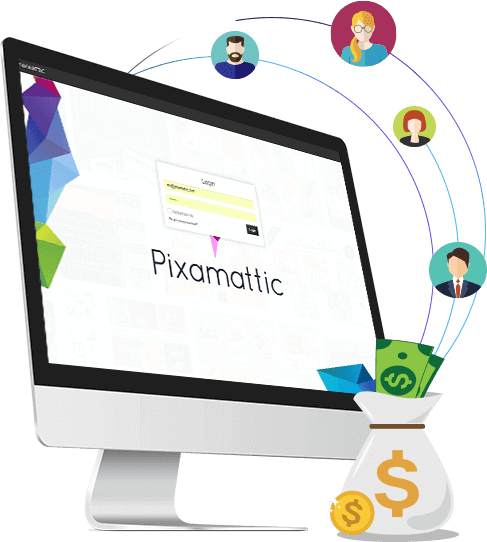 Get Pixamattic Today & Access EVERYTHING For A One-Time, Low Price, RISK-FREE! Your NEW Secret Weapon For High Converting & Highly Engaging Visuals! 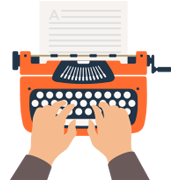 1-CLICK automated publishing to social media. We made Pixamattic so you LOVE it. 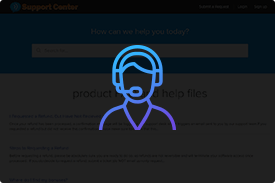 If you face technical issues, just let us know and we’ll jump right to it to keep you happy. 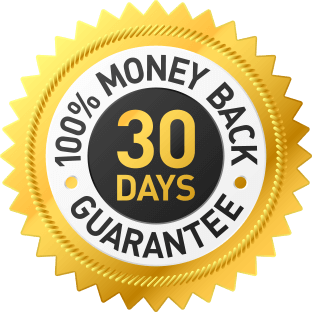 If at any time during the first 30 days, in the unlikely event that you’re not 100% HAPPY, which we highly doubt then just let us know and we’ll deactivate your license key and give you a full refund. Freelancer designers charge as much as $100 per hour (and often need a lot of hand-holding). 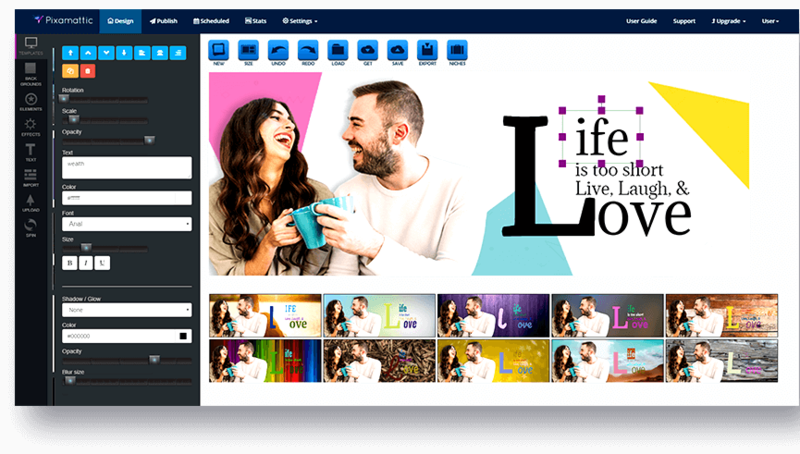 Image-editing software services (without our A.I. Powered Designer) charge as much as $97 per month (that’s $1,200 per year!). A single royalty-free image can cost as much as $49 (sometimes more). 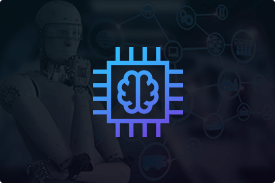 Access Pixamattic, including our A.I. 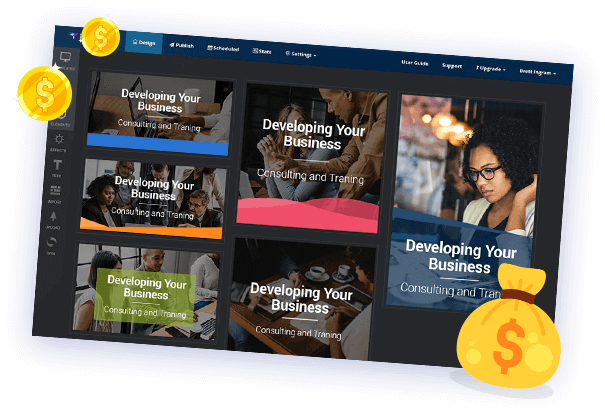 Powered Designer, including all the bonuses, we could easily charge a one-time fee of $97 and it would be considered a bargain. 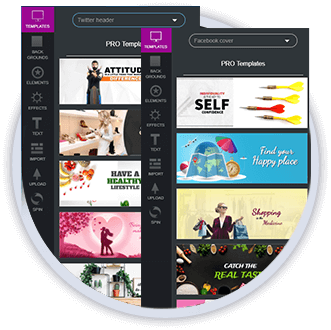 A smart software that will immediately illustrate and communicate, get you stunningly amazing results without delay that you are proud off so you never miss another opportunity. 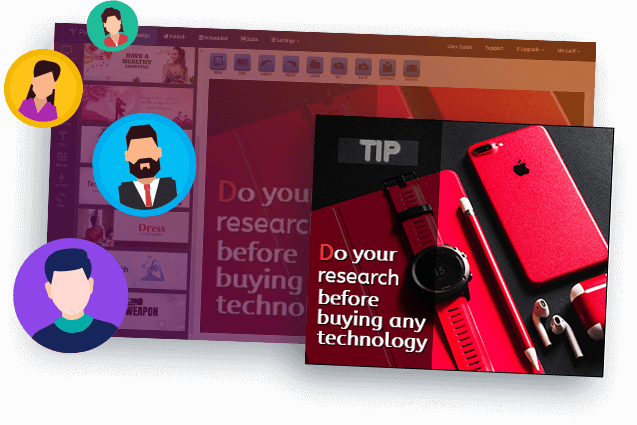 Pixamattic brings back the control in your hands making it fun and easy to get beautiful and effective designs that do the attracting, talking and selling for you. Not creative? No design skills? No Budget? No Time? 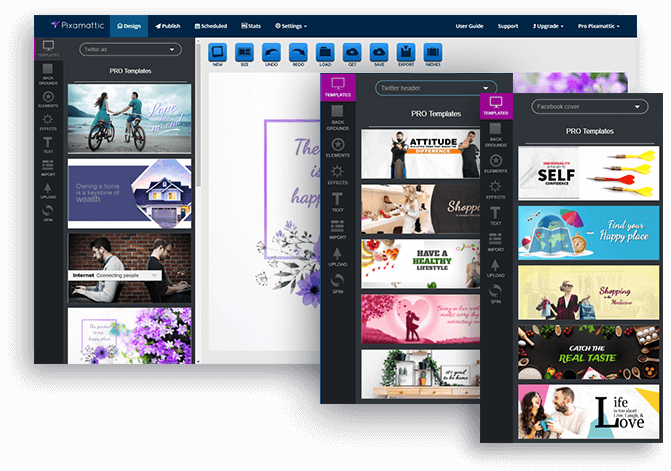 The World’s FIRST Artificial Intelligent Designer & Social Media Automation Software That Creates & Posts Stunningly Beautiful Designs In 1 Click. 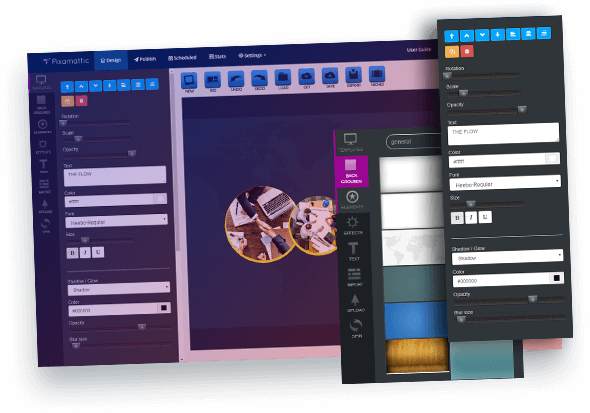 FULLY Featured AI-Powered Designer With 150 Smart & Professional Designer Templates Including 100's Of Features For UNLIMITED new designs on demand. 1-CLICK Publishing, Posting, Scheduling & Broadcasting to social media 24/7, 365 days a year, HANDS-FREE. We’re convinced that you’ll only need minutes alone with Pixamattic to fall HEAD-OVER-HEELS IN LOVE with it. 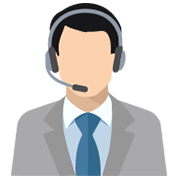 But if you have any questions or problems, please contact our super-friendly customer service team who will only be too happy to assist you. 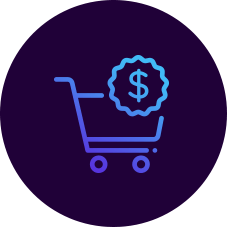 If, however, during the first 30 days, you’re not COMPLETELY SATISFIED with your purchase, for any reason, simply email us and ask for a refund. Our no-quibble, money-back guarantee is 100% bullet-proof and ensures you can try Pixamattic with absolutely ZERO risk!